04.07.2016 Awesome caRRage worldwide featuring - 500k in just a month, more than 1,3M total! The Game was downloaded 500k times in just a month, so the total number of downloads now exceeds 1,3 million! We're now working hard to deliver the best global multiplayer mode, so you will be able to crash your opponents across the globe. Stay tuned and follow us on Facebook to be first to know when the new update is available. 20.06.2016 Smashing hit King of Bugs is available on Google Play. Get it right now! You've been waiting so long, but it's worth it! Nova Games is very happy to announce that the smashing App Store hit King of Bigs is available for download on Google Play store. Don't forget to join his Majesty Karl in the epic battle against bugs invaders. Download King of Bugs for Android platform right now from Google play! 16.06.2016 Absolutely amazing Trashball mode in caRRage! And worldwide featuring by Euro 2016! What if the football championship was held in a post-apocalyptic world and heavily tuned battle cars loaded with diverse weapons, took the place of the regular players? Exactly! It will be the carRRage Deadly Trashball Championship! Nova Games is happy to announce that a new and absolutely amazing Trashball mode is now available in the caRRage update! Take part in the incredible football battles, start your engine and forward to the victory! Football fans are going to love it - feel the real GAME with roaring engines and exploding missiles. Score a goal and crash your opponents! The new football caRRage update is something you definitely have to check out. Download caRRage now and feel like a real fan playing Trashball! 19.05.2016 Amazing Ember Guards update is released and featured on App Store! You've been waiting so long, and now we can finally announce that an amazing Ember Guards update with cool new features is ready to download from the App Store! Brand new Arcade mode, that’s full of surprises! We’ve also integrated VK.COM social network. Several improvements that allow the game to run even smoother. 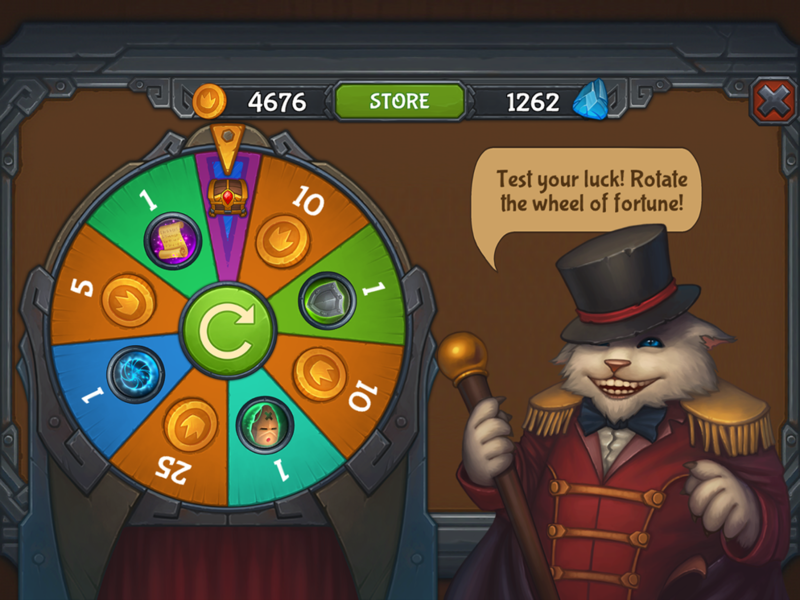 Wheel of fortune and many minor improvements. Moreover, Apple has featured Ember Guards update in the "Best New Updates" list in tens of countries. Download Ember Guards update now and stay tuned, because we plan to announce Anroid version very soon! 04.05.2016 Nova Games released major New Age update for iOS/Android. New location and other improvements. 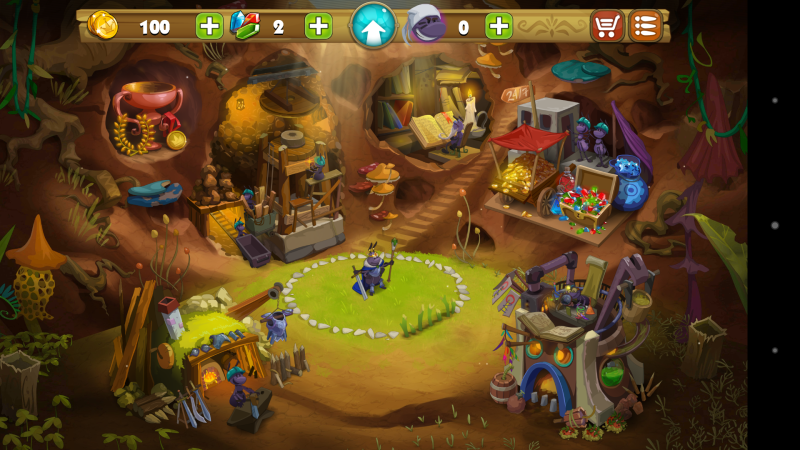 Nova Games has released a major New Age update for both iOS and Android platforms. The game was migrated to Unity 5 engine, developers made some stability and performance improvements, and last but not least - you will be able to play in a completely new location in the Outer World. Unity 5 engine for iOS/Android clients. New location in the Outer World. User-to-device assignment is fully reworked - now it works very well. Network improvements (it is more stable now). Texture optimizations (download size reduced). 27.04.2016 Major caRRage update is here! New features and content - download NOW! 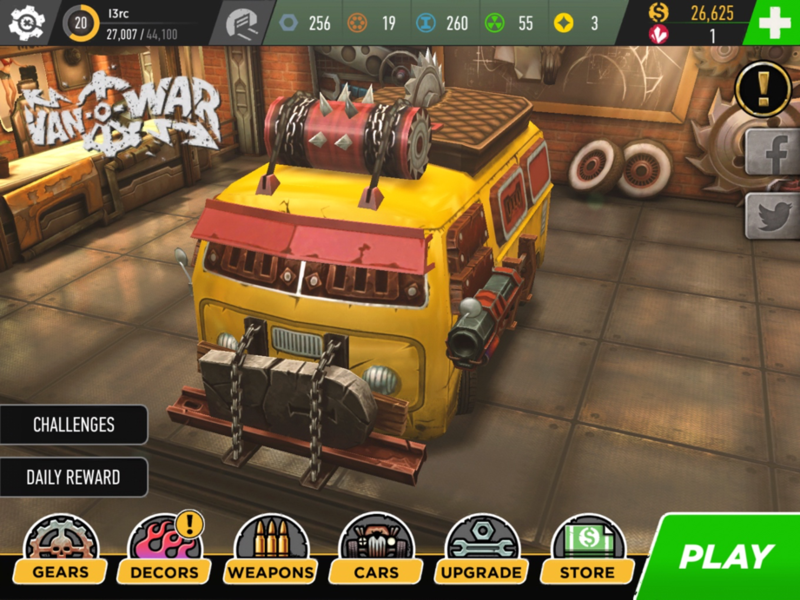 Nova Games is happy to announce a general availability of a major caRRage update. App Store megahit returns with new content (night races, new trophy and new track) along with new mechanics (daily events, missions and new ways to get resources). New ways to get resources: daily bonuses, missions and events, watching ads, etc. 12.04.2016 Great news: amazing updates for our games are coming in Q2 2016! Nova Games is happy to announce that there will be major updates for our flagship projects. First things first! 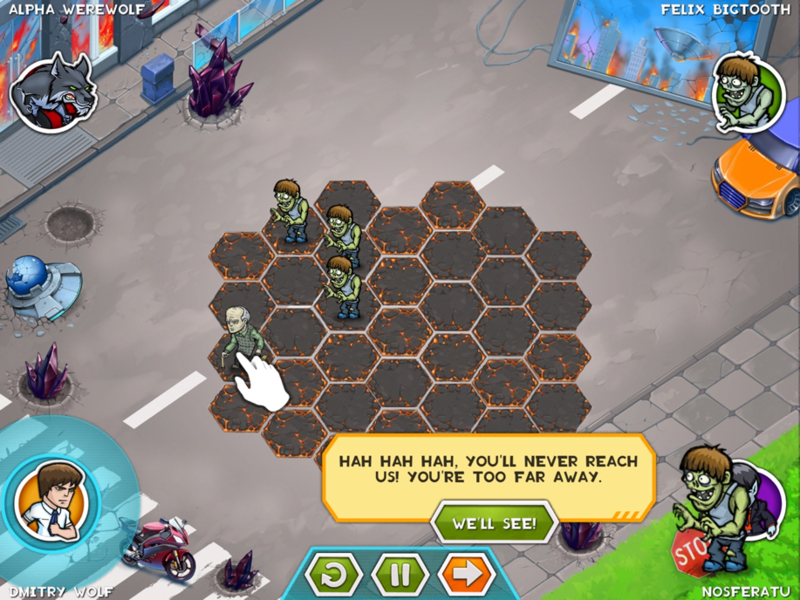 And one more thing... ANDROID VERSION of the game is coming soon in the next few weeks! Instead of a complicated tutorial, we now have a free adventure! It’s much easier to learn the game now. Arena works stable now, so you can enjoy awesome multiplayer PvP experience with «Bitiers!» around the world. We’ve reworked the designs of certain screens and windows. We’ve also fixed lots of minor bugs and issues with screen layouts on mobile devices. You can unlock the next level for bites if you can’t beat the current one. The update is ready for download right now! A brand new Arcade mode, that’s full of surprises! The update is planned for release on 15th of May 2016. Stay tuned! And we're expecting the Android version of the game in Q3 2016. Follow us on Facebook to get updated. 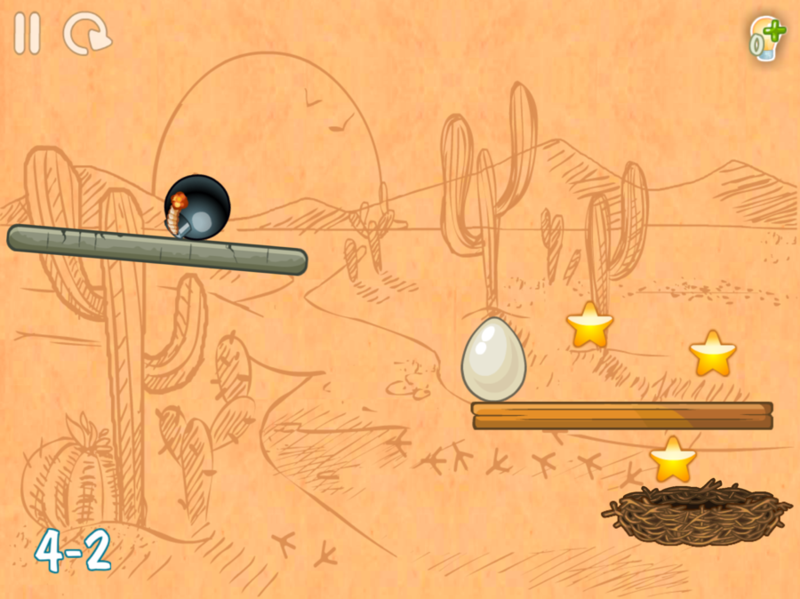 In this new game, the Chicky’s Adventure will bring you unlimited fun with unlimited lives! You don’t have to wait to play. Want to retry? Do it any time you like with no limits. Daily events will diversify the gameplay, that is, by the way, fully rebalanced. Many of you requested Android version of the game, and we did it! In just few weeks you will be able to download King of Bugs on Android platform and enjoy fascinating journey with Karl and his fellows! User-to-device assignment was fully reworked - now it works very well. 17.03.2016 Best racing game caRRage is featured in the "Made in Russia" list on the App Store. Nova Games is happy to say that the best mobile racing game ever - caRRage - is now featured on the App Store in the "Made in Russia" list. Download caRRage right now, and enjoy exciting single-player campaign or pepper your friends in the hottest multiplayer ever! 21.02.2016 Prepare to defend your kingdom! Our TD games are featured in the App Store tower defenses collection. Nova Games publishes really great tower defense games, and now this is confirmed by Apple. King of Bugs and Ember Guards, best of breed tower defenses ever, are now both featured in the "Games for Real Defenders" collection! If you have a TD game in development, please do not hesitate to contact us. We know how to make your game popular and spread it across the world! Nova Games is a mobile game publisher, but considering Ember Guards game success, we are preparing worldwide release of the game on the Steam platform. The game has been Greenlit on Steam in just 3 days and reached top-10 rank. Amazing! There will be no "pay to win" design and no in-game purchases, so all of you who buy the game will fully enjoy the fascinating gameplay. Lose yourself in the atmosphere of a legend of valiant heroes and witness an unexpected finale. The Kingdom awaits its heroes!